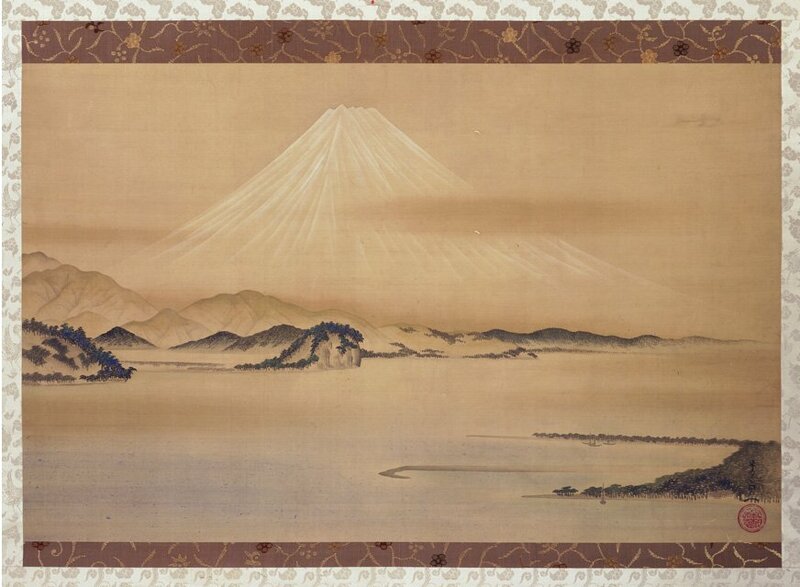 In the latest art piece by Sawako Utsumi, this contemporary artist focuses on the rinpa (rimpa) finesse of Sakai Hōitsu (1761-1828). Hōitsu, himself, adored Ogata Kōrin (1658-1716) and in time he revitalized the memory of Kōrin. 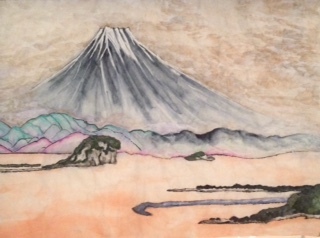 This, in turn, brought Kōrin to a new generation of artists in Japan. 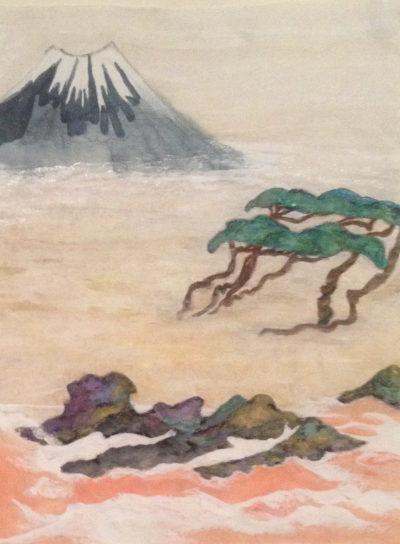 Hence, Utsumi respects many classical artists belonging to the Edo Period. Utsumi’s latest art piece titled “Hōitsu through the eyes of modernity turned backward” is extremely stunning. This applies to her individual style of color that focuses on the original by Hōitsu (original by Hōitsu below) but through the emphasis of modernity. 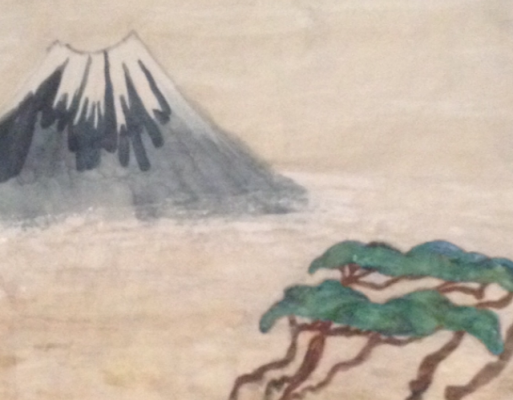 Yet, in Utsumi’s version of modernity, it is a connection with the rich high culture of Japan. 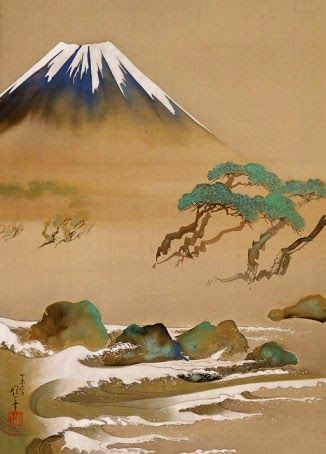 Overall, the latest art piece by Utsumi shines through just like the mountain stands firm and remains strong irrespective of time. Equally, the adorable color scheme and beauty of nature pulls at the heart.